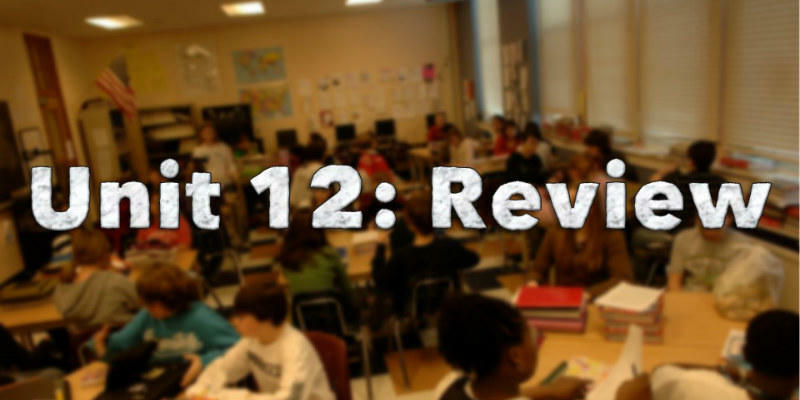 Never Stress About Civics Lesson Planning Again! 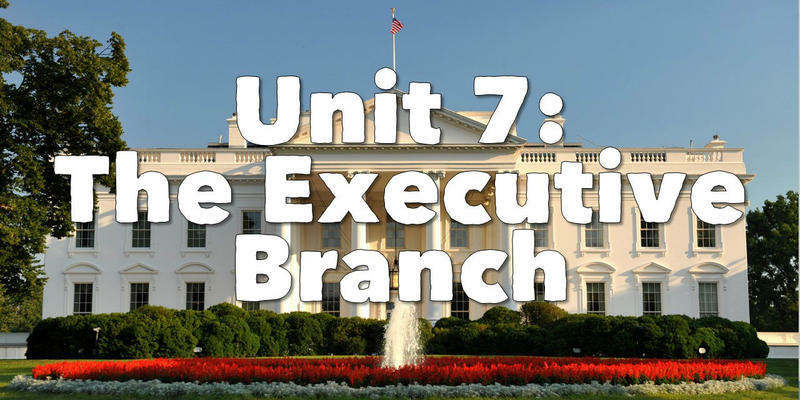 Each unit below in our American Government curriculum includes detailed lesson plans with engaging activities, projects, PowerPoints, guided notes, interactive notebook pages, digital Google Drive resources, assessments, links to fun online review games & more! Click on each to read reviews and see the previews available on on TpT. Remember, joining up here gets you immediate access to ALL of them! 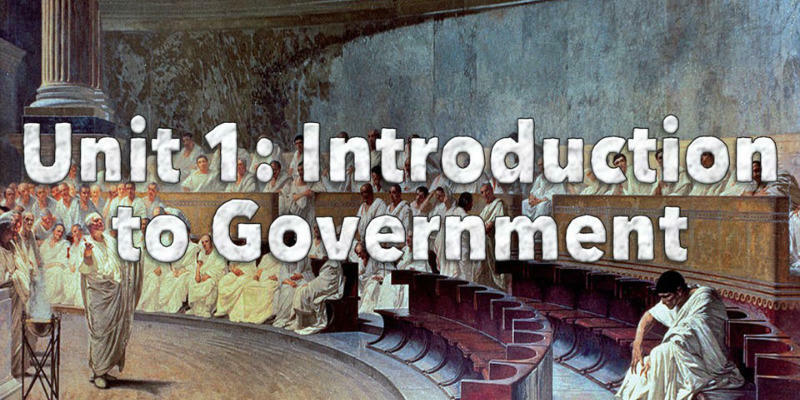 In Unit 1, students define the state, analyze how government began, and review different forms of government, including the characteristics of democracy. 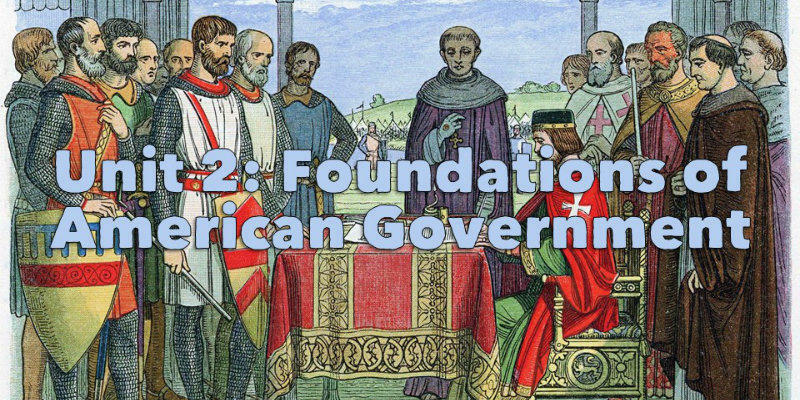 Unit 2 looks at the foundations of America's government. This begins with looking at Ancient Athens and Rome and continues through important English documents and the Enlightenment. 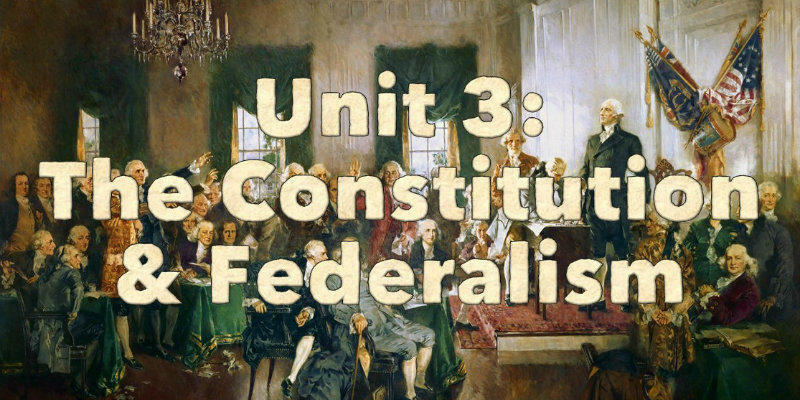 Next, students spend 3 weeks analyzing the Constitution. From the Articles of Confederation to Ratification, each aspect of America's founding document is covered! Students review the political spectrum & how political parties campaign, nominate candidates, and operate. 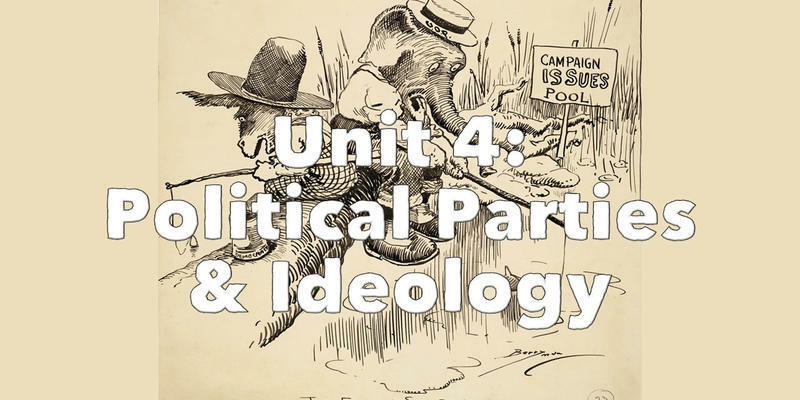 This unit looks at campaign finance laws, the Electoral College, gerrymandering, and "fake news". 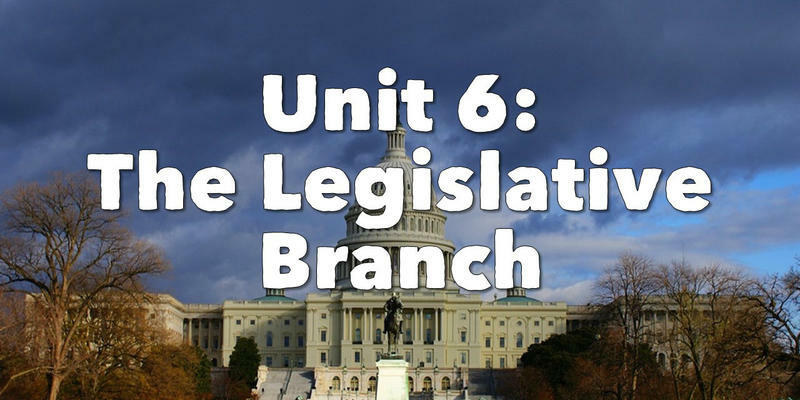 A thorough overview of the Legislative Branch, including a fantastic "Mock Congress" simulation. 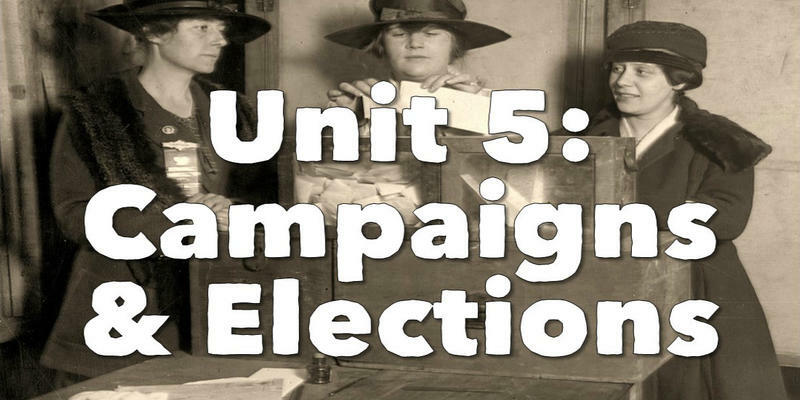 An engaging unit on the Presidency, cabinet, & executive agencies, with primary sources, projects, & more! A thorough overview of America's court system. 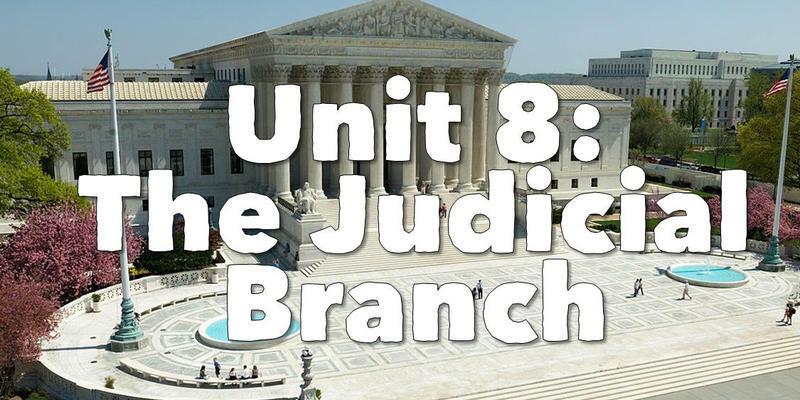 Includes a PBL on landmark Supreme Court cases & more! Covers what civil liberties are, when they have been taken away, & the role they play in society today. 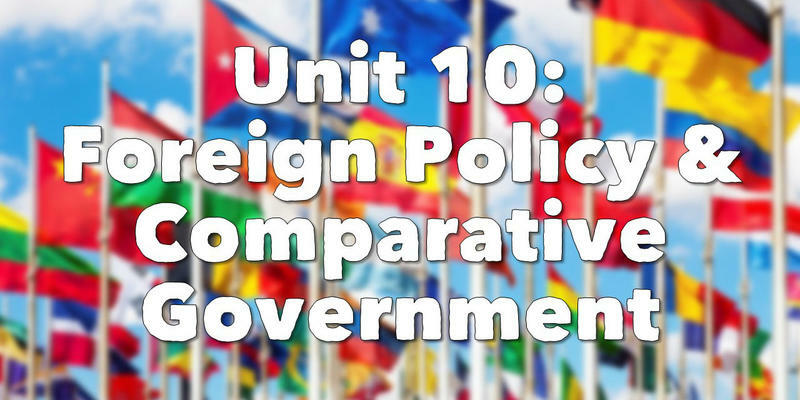 Reviews American foreign policies from the past & today, diplomacy, and international organizations. 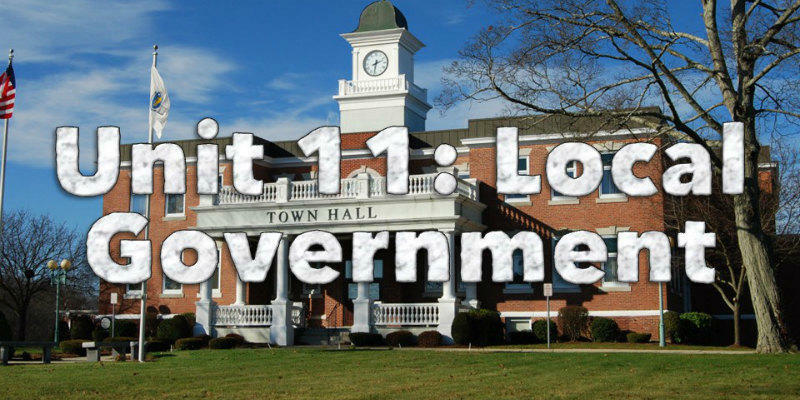 Covers state and local government systems, with a focus on community and service learning. 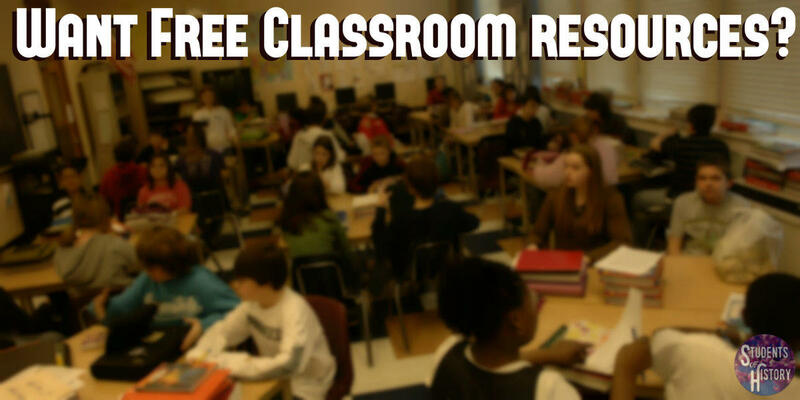 Includes review games & materials to prep for state assessments and 2 editable final exam options.